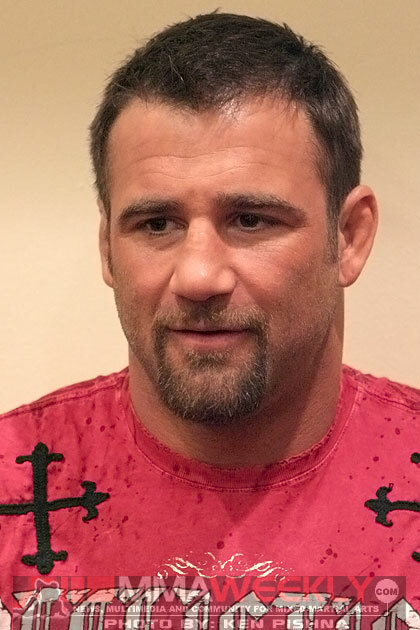 The British based BAMMA promotion are continuing with their pursuit of international talent and have recently secured the services of both former UFC middleweight contender Phil Baroni, as well as Mauricio “Shogun” Rua’s training partner Joao Paulo De Souza for BAMMA 6 on May 21 in London. 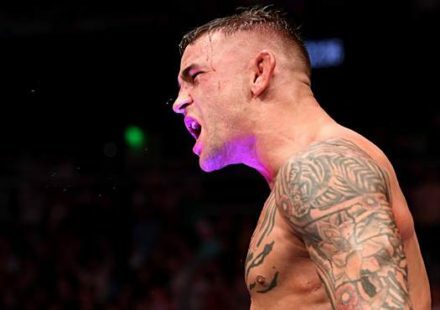 With a fight card already stacked with talent, the addition of the “New York Badass” helps to complement an exciting night of action and really helps to strengthen the contenders in the promotion’s middleweight division. Baroni will have a tough stylistic challenge to face in the shape of former Cage Rage middleweight champion Matt Ewin, who returns to the sport after a three-year hiatus. While Baroni is a heavy-handed striker who likes nothing more than throwing hands, his opponent is one of the best wrestler/ground-and-pound merchants in the U.K. It will be interesting to see if this fight stays vertical. “I’ll be keeping an eye on his striking, but he’s got absolutely nothing on the ground. He’s slow and he gasses really quickly, so it’s up to me to make him gas. It will be an easy win for me,” explained Ewin in relation to the bout. De Souza rounds out the card – the fourth Brazilian to compete on the night – in a bout with Valentino Petrescu. Whilst those with long memories may recall Petrescu as being the light heavyweight choice for the British team in the ill-fated IFL promotion, the fighter has been looking for a promotion from which to rise within the ranks, and BAMMA fits the bill. 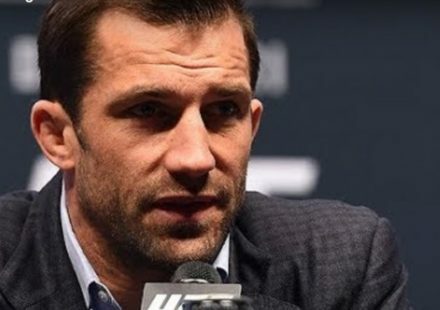 “Little is known of Joao Paulo outside of Brazil, but I know he is the training partner of former UFC light heavyweight champion Shogun Rua,” said Petrescu. 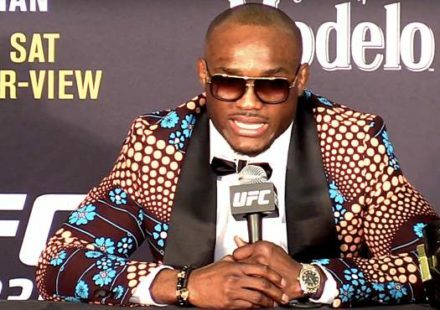 “This will be a tough fight and I hope it will be a great stand-up war, because I know he likes his Muay Thai the same as me. It appears that BAMMA has its sights firmly set on reinforcing their divisions with solid talent. 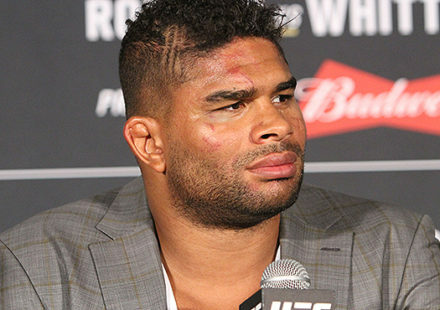 The addition of these four fighters to a division that includes current champion Tom ”Kong” Watson and challenger Murilo “Ninja” Rua means that there will be plenty of fighters eyeing the gold and providing little rest for the Jackson’s MMA-trained champion. To find out how to view the event outside the British Broadcast on SYFY television, head over to BAMMATV.com for more information.